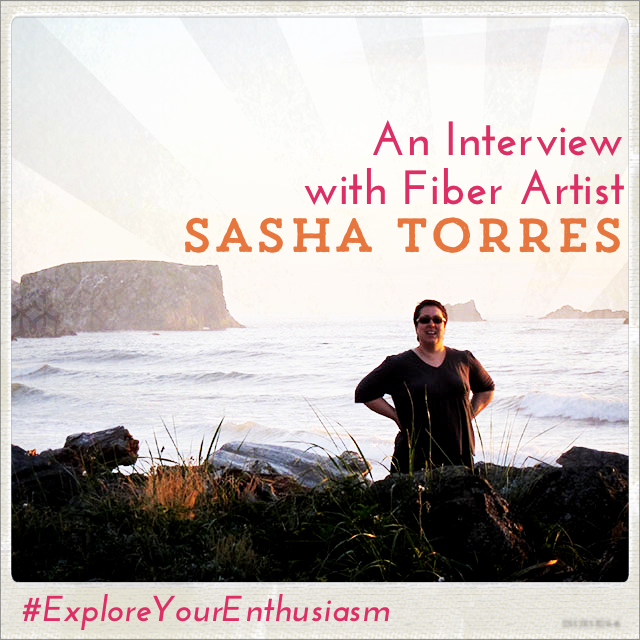 Today I'm thrilled to have fiber artist and Starship Captain Sasha Torres on the podcast, sharing her business journey! 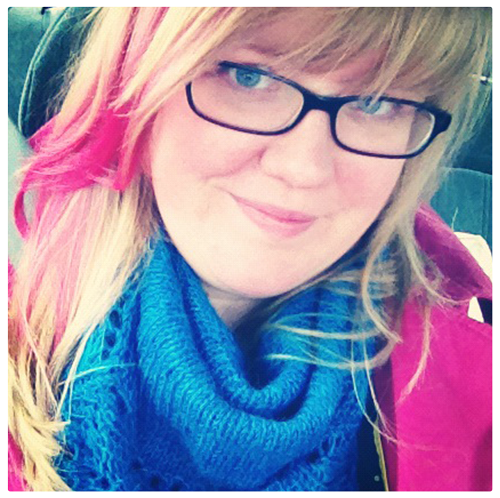 Sasha makes gorgeous breed-specific yarn and fiber, which you can find at SheepSpot. Sasha mentions our one-on-one sessions and Map Making, which come as part of her Starship membership. Sign up here to be notified when it opens next! You can listen to it using the player above or download it. Find all the podcast episodes here. Success! Now check your email to confirm your subscription + you'll be sent to the transcript page! Marketing Burnout: How to avoid it and deal with it.